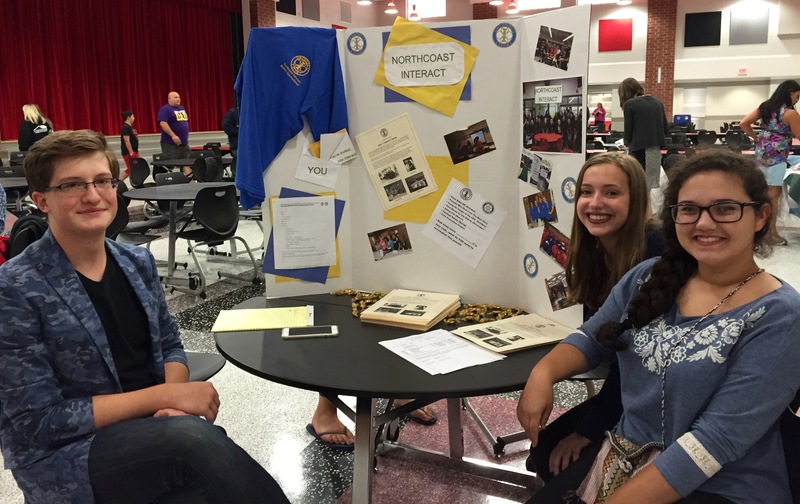 North Coast Rotary Club and the Interact Club met with interested parents and students at Brookside High School’s Open House last week. More than twenty students expressed interest in learning more about the Interact Club. ← October 1st – The Avon Lake Great Pizza Bake-Off! !